Inspired by the SimCity series, Banished, and Stronghold, Kingdoms and Castles is a game about growing a kingdom from a tiny hamlet to a sprawling city and imposing castle. Your kingdom must survive a living and dangerous world. Do the viking raiders make off with your villagers? Or are they stopped, full of arrows, at the castle gates? Does a dragon torch your granary, your people dying of starvation in the winter, or are you able to turn the beast back? The success of your kingdom depends solely on your skill as a city and castle planner. 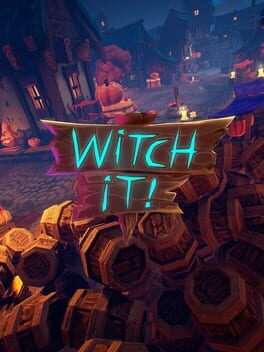 Witch It is a multiplayer hide & seek game set in a humorous, magical world. Brave hunters are tasked with finding the witches that curse their villages! 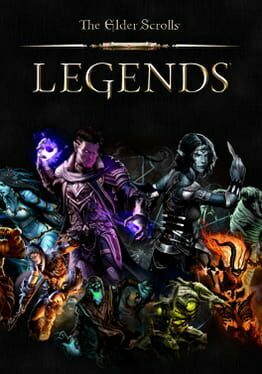 The Elder Scrolls: Legends is a strategy card game that explores the series’ characters, creatures, deities, and lore. Whether you have 10 minutes or five hours, Legends provides a variety of gameplay modes and challenges that are easy-to-learn but difficult to master. Built with all levels of players in mind, Legends offers accessible gameplay for beginners who want to get started quickly, and the game’s depth keeps expert players engaged. With a wide variety of deck types and strategies, no two games are ever the same. Best of all, jumping into the game doesn’t cost a thing. Foxhole is a massively multiplayer game where you will work with hundreds of players to shape the outcome of a persistent online war. This is the ultimate game of collaborative strategy and tactics. Every action you take can have a powerful and permanent effect across a vast world in a constant state of war. Control a pond's ecosystem; experiment with what you can do and see what happens. Among Ripples is a meditative ecosystem management simulator; you add different creatures to the pond and see how they interact. 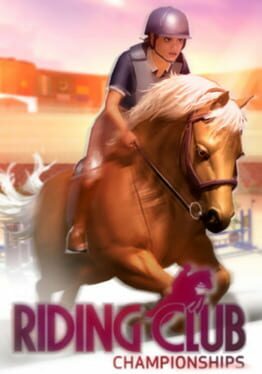 Riding Club Championships is a horse riding game focusing on online competitions. Compete in show jumping, barrel racing, pole bending, agility and jump agility. 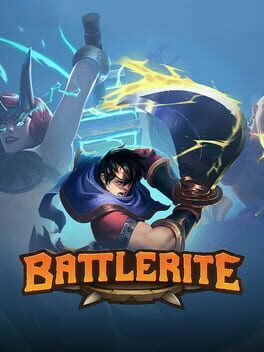 You can play alone, against friends, in ranked games against random players, or in our weekly tournament. You can even create your own courses and share them with the world. Run a thieves’ guild in a gas-lit underworld. 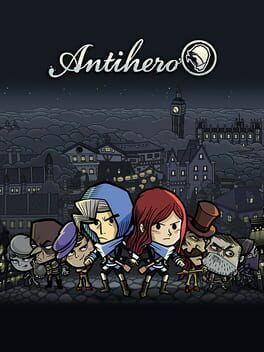 Antihero is a fast-paced strategy game with an (Oliver) Twist. Recruit urchins, hire thugs, kit out your master thief, upgrade your guild… and bribe, blackmail, and assassinate your opposition. A turn-based multiplayer strategy game about running a thieves' guild. Antihero is all about short play sessions with super-interesting decisions. Recruit street urchins, hire gangs, steal everything - and bribe, blackmail, and assassinate your way to victory. Hone your skills against the AI, play online with the Antihero community, or share a PC with a friend in the offline hotseat multiplayer mode. 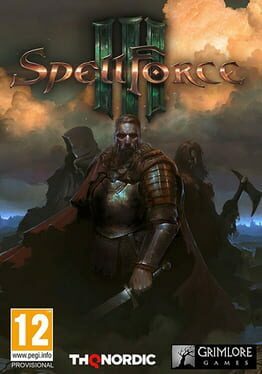 "SpellForce 3 - The perfect blend between RTS and RPG! - Create & Customize: Create your own hero and develop his skillset as you prefer! - Build to Fight: Build your own army and fight epic mass battles with it. - Epic Storyline: Unravel a deep and epic story in the SpellForce universe that doesn't require having played any of the former SpellForce games. Fans will still find a lot of interesting connections. 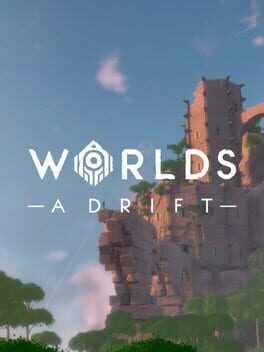 - Rich universe & lore: Explore the world Eo and discover intrigues, secrets and a lot of loot for your hero. 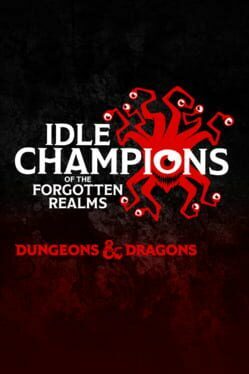 - Multiplayer: Strong multiplayer component with various modes - Play cooperatively or compete against each other "
Idle Champions is an official Dungeons & Dragons® idle clicker game. Assemble a party of champions and master the art of Formation Strategy. Upgrade your heroes, collect unique gear, and unlock new Champions in regular new events. Governor of Poker 3 is the best free multiplayer poker game with a great design. In this multi-player version of Governor of Poker you compete live with thousands of real poker players to proof you are the best and number 1 Texas Hold ’em poker star! 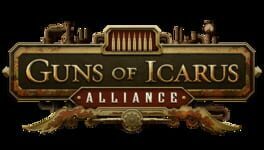 Guns of Icarus Alliance is the complete PvE experience while maintaining all the PvP contents, including achievements, progression, cosmetics, and data from Guns of Icarus Online. From a single pilot to as many as 16 players can unite in their battle for the wasteland, completing objectives in all new PvE/Co-op game modes like capturing cargo or destroying drilling platforms. You just need to grab your friends and go. 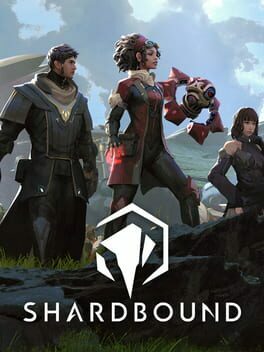 Choose a faction and unlock their special costumes, weapons, and airships as each victory brings your faction one step closer to their ultimate goal of reshaping the world. 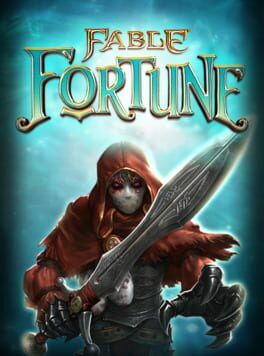 Fable Fortune is a beautifully crafted and innovative collectible card game, featuring beloved characters and well-known locations from the award-winning Fable franchise. 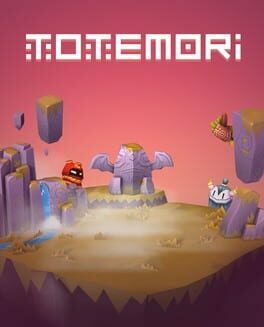 Totemori is play-for-free arena game enjoyable both in multiplayer and single player modes. Your task is to build the tallest possible towers from the building blocks airdropping onto the playing field, and concurrently break your foes’ attempts of doing the same. Toss them off the map, or if things really go south blow up everything and level the playing field. Literally. The game supports up to 4 badass players: play individually, form teams, or hone your skills going against the CPU. The experience is best with controllers, but keyboarders won’t suffer either.